Explore nature using all of your senses! 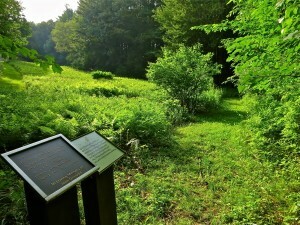 Sixteen interpretive plaques along the trail encourage you to smell scents in the air, feel changes in the ground, and take part in other sensory activities in order to discover the natural world. The Braille Trail was inaugurated in 2013 as an addendum to the Trail of the Senses. Seventeen new interpretative plaques were added next to the existing ones, describing each station in Braille. There are some waterbars and roots on the trail, so assistance may be needed to navigate. 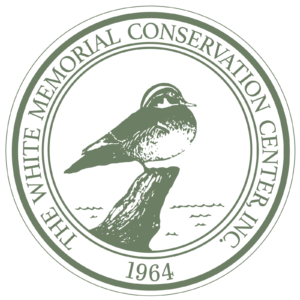 This trail is located between the Museum and the Mott-Van Winkle Center in the Main Area (refer to map).